A First for Everything : Close Reading: What's it all About? There's been a lot of buzz lately about close reading. Have you wondered-What's it all about? or How in the world am I possibly going to add ANOTHER thing in our already jam-packed day? I began implementing close reading in my classroom about 2 years ago and it has been a well worthwhile investment. I wouldn't say that I have to "make time for it" as much as it has become a natural and inclusive part of our learning- during reading, science, social studies and even math (as we learn how to solve addition/subtraction word problems). 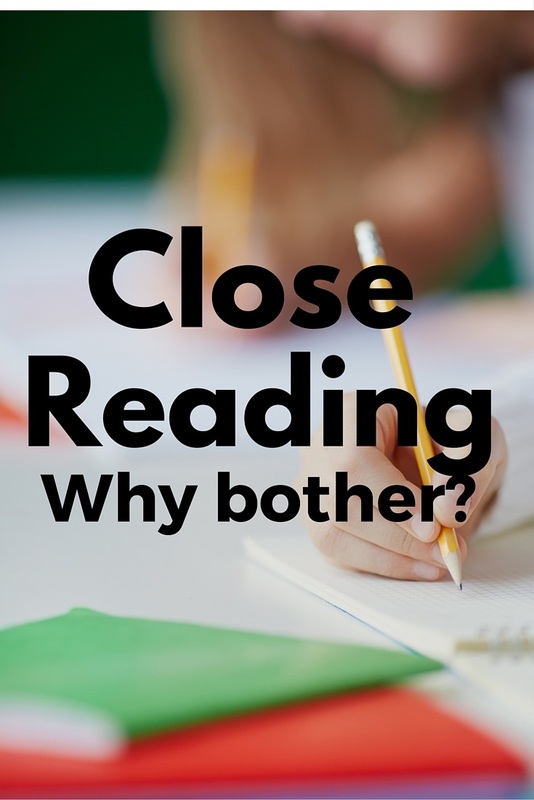 So what IS close reading exactly? Close Reading is a central focus of the Common Core Standards. It involves getting the reader to truly dig in deeper to the text. By doing so, the reader is to reach a deeper understanding of the text and to solidify their reading comprehension. Sometimes I do close reading in small groups (guided reading groups) and sometimes we do it as a large group. 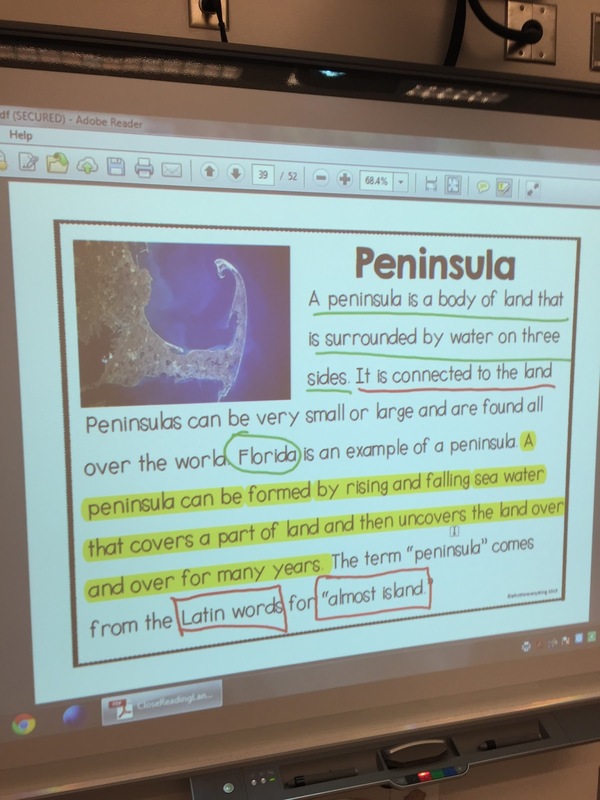 I project the text on our SMARTboard. I read the text aloud and my students follow along. 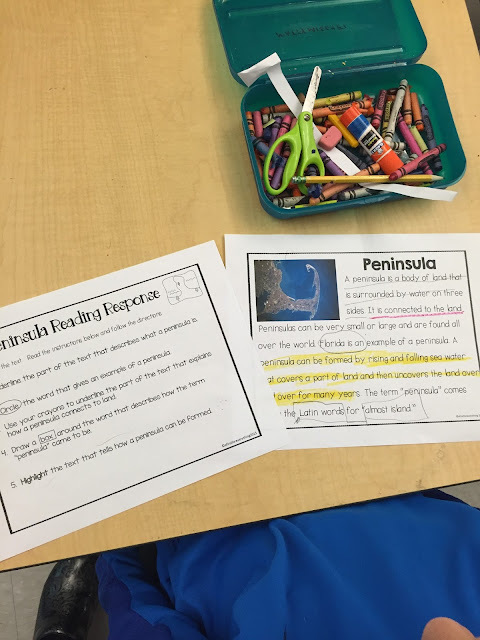 We discuss any tricky words in the text and we place them in a pocket chart to determine what those tricky words are, what they mean, and what they represent. Then we read the text again. This time, I choose student volunteers to read one or two lines. In the beginning, only my "high flyers" wanted to read aloud. As the school year progresses more and more students want to participate which is so great to see! I love their improving confidence! We then read the text a third time, and this is the fun part- this is the part the kid's love! This is when we pick apart the text and decide what is important information. We highlight, underline, circle words, and draw boxes around words and phrases. By the time we are done, our reading passage has definitely been closely read. Close reading is the reading and re-reading of text to gather meaning. This is a crucial concept for growing readers. I hear it all the time from parents - that their child is reading chapter books, that the books in their book boxes are too easy for them and yet...do they truly understand what they are reading? 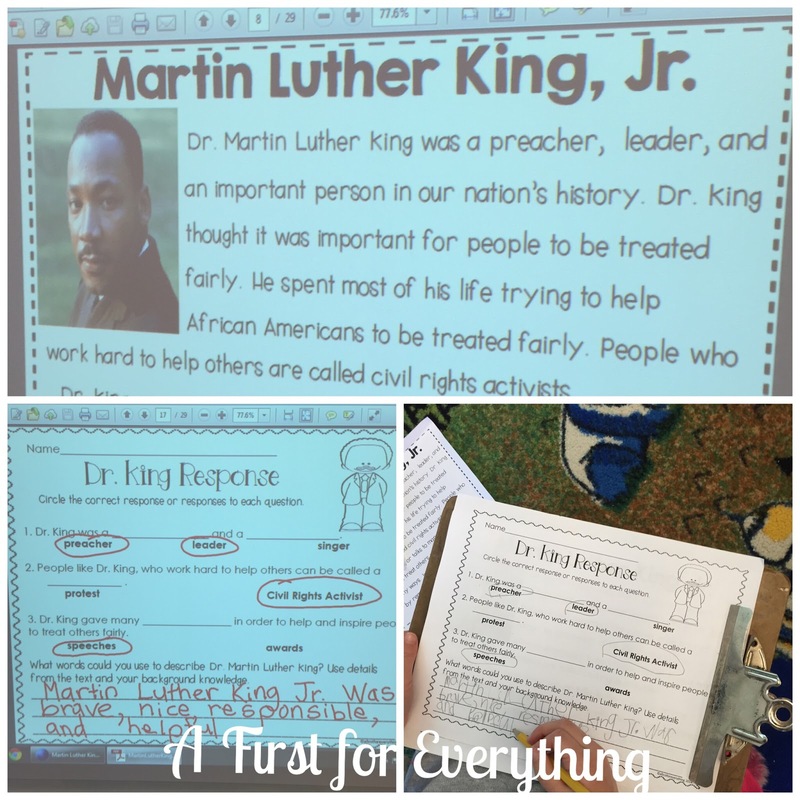 Students need to learn to pull key information from text to analyze, reflect, compare, and contrast. They will needs these skills in their adult lives too as need to read for meaning and understanding, as well as for pleasure. 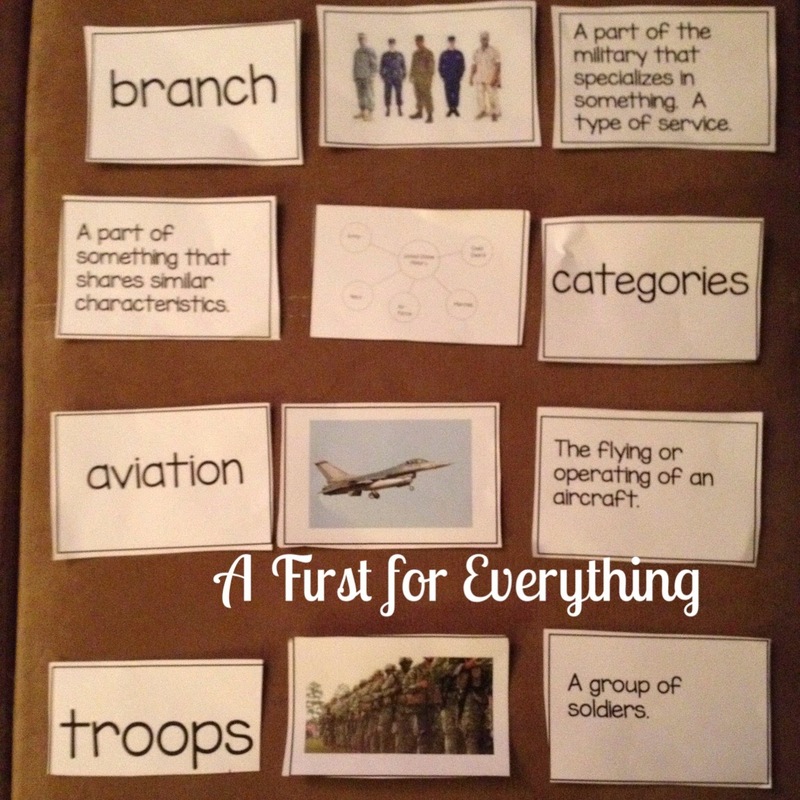 differentiated text is helpful for targeting specific reading levels. need to be lengthy to be valuable. fluency, and how to analyze the text. is the author trying to tell you? What can you understand? author want you to understand in this passage? new information that you didn't catch the first time. understanding of what they have read. 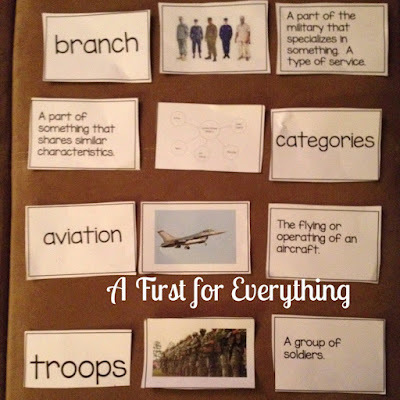 Close reading skills start with beginning readers. This Close Reading MEGA Bundle has been reduced in price and it is a great resource for incorporating close reading in the classroom. I always love hearing from you! Are you using close reading in your classroom? Are you going to start? Please leave me a comment. I'd love to know what you do in your classroom. I LOVE your new blog design - it's AMAZING! I also love all this info. about close reading - especially the part about keeping the text short. Happy weekend!